Medical student Michele Baldini, from Mexico, posts pictures of fried eggs that look like artwork. He posts the viral photos on his Instagram page called “The Eggs-hibit”. 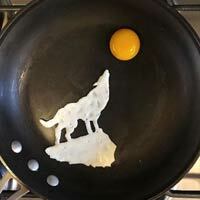 He has made a howling wolf, countries, logos and even a painting out of egg. Some people make hat “FOR” food like this banana trucker hat but some other people make hat “MADE OF” food. 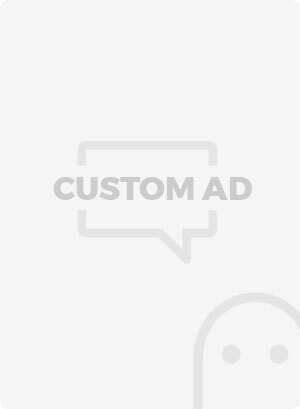 Ebony Silk wore an English breakfast hat during Ladies Day at Royal Ascot in Ascot, England.